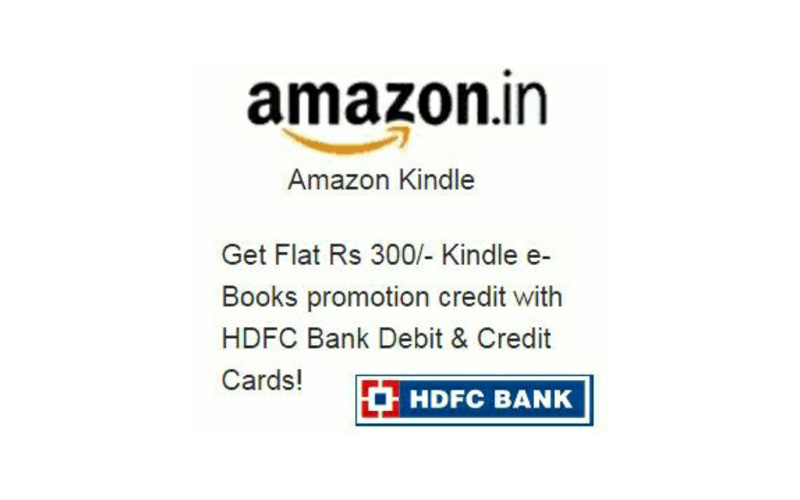 Amazon currently offering Rs.300 Kindle eBooks credits free for all users. "These promotional credits can be used on your next eBook purchase from amazon Kindle eBooks store." • Done!!! 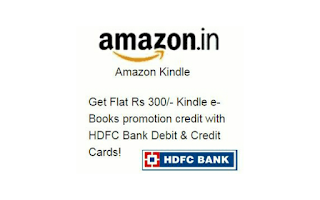 Free Kindle eBooks Credits worth Rs.300 successfully credited to your account. • Now you can use that credits to buy eBooks. • Now You can read all your purchased ebooks.